Sierra Leone, after the civil war, has been looking for foreign investors to assist overcome the challenges leveraging on resources, to resuscitate the economy, develop its infrastructure and invest in its agricultural and mining sectors. Sierra Leone is cash-strapped and currently looking for external credit lines to fix its long-term planned development projects, and the new government has to fulfil its election campaign pledges and promises made to the electorate. With these in mind, Minister of Foreign Affairs and International Cooperation of the Republic of Sierra Leone, Alie Kabba, went on a late January working visit to Moscow. 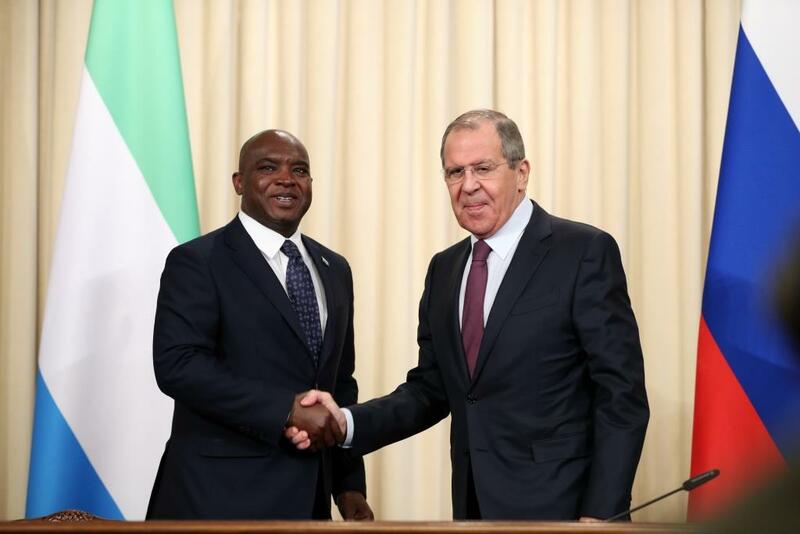 Foreign Minister Sergey Lavrov held talks with him, they agreed on invigorating political, trade and economic, cultural and humanitarian cooperation between Russia and Sierra Leone. Lavrov and Kabba reviewed prospects for expanding bilateral business contacts as well as implementing new joint projects in the mining industry, fisheries and the fuel and energy sector. Under the new leadership of the Sierra Leone People’s Party, President Julius Maada Bio, it was necessary for continuity in bilateral cooperation, noted Lavrov, while stressing to take additional steps to implement promising projects in such areas as mining, energy, and fisheries. The Russian Foreign Minister proposed that the research center for epidemiology and prevention of infectious diseases, which has been operating in Guinea with Russia’s assistance since 2017, could extend its programs to the neighboring countries, including Sierra Leone. An important aspect of cooperation is healthcare. For instance, Moscow finances the fight against Ebola in West African countries by allocating over $60 million. With cooperation in fisheries, there are opportunities for assistance in organizing the educational process and raising the level of skills of local specialists in the special institute in Freetown. He said that the sides agreed to continue cooperation in the preparing personnel for Sierra Leone in higher educational institutions in Russia. Already, more than 2,000 Sierra Leonean citizens graduated from higher educational institutions in Russia. Both Ministers talked at length about the situation in Africa, and exchange opinions on pressing regional and international issues. Lavrov underlined that “Russia believes the world community should be guided by the African problems – African solutions approach to any crises in Africa.” In reality, it therefore means that African leaders have to determine the national priorities and strategies, destiny and fate of their own development for their respective African countries. Experts, however, reiterated that the people of Sierra Leone have voted for a change. 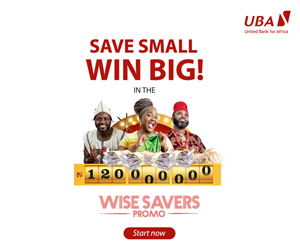 They suggested that the new government under the leadership of President Julius Maada Bio has to use its foreign policy to initiate and focus on improving the economic sectors especially infrastructure, modernizing agriculture and industrialization to create employment for the youth, the best way addressing sustainable development goals (SDCs). Sierra Leone has relied on mining, especially diamonds, for its economic base. It is among the largest producers of titanium and bauxite, is a major producer gold, and has one of the world’s largest deposits of rutile. Despite this natural wealth, 58% of its population lived in poverty in 2015. Sierra Leone is a member of the Economic Community of West African States (ECOWAS). Experts, however, reiterated that the people of Sierra Leone have voted for a change. They suggested that the new government under the leadership of President Julius Maada Bio has to use its foreign policy to initiate and focus on improving the economic sectors especially infrastructure, modernizing agriculture and industrialization to create employment for the youth, the best way addressing sustainable development goals (SDCs). Sierra Leone has relied on mining, especially diamonds, for its economic base. It is among the largest producers of titanium and bauxite, is a major producer gold, and has one of the world’s largest deposits of rutile. Despite this natural wealth, 58% of its population lived in poverty in 2015. Sierra Leone is a member of the Economic Community of West African States (ECOWAS).